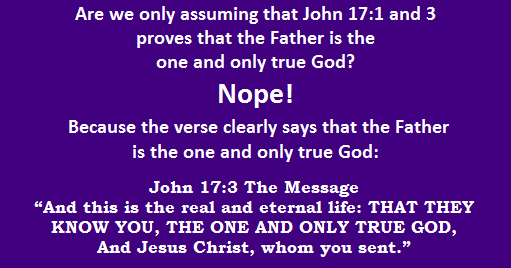 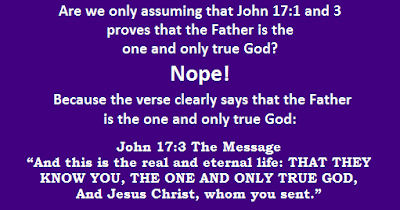 How can we be just assuming when it is clearly in the text of John 17:3 that the Father is the one and only true God, WHILE we cannot read "Trinity" in the Bible, and nowhere in the Bible that says "the one true God has three persons." 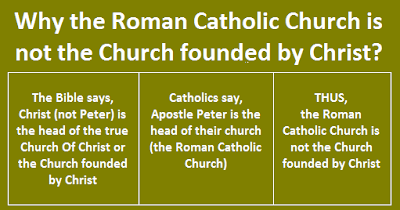 THEREFORE, THE TRINITARIANS ARE THOSE ASSUMING THAT THE BIBLE TEACHES THAT THERE IS THREE PERSONS IN ONE GOD (THE TRINITY). 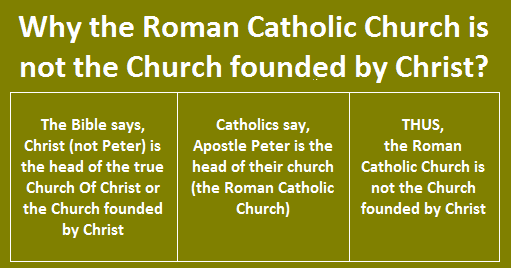 Why the Roman Catholic Church is not the Church founded by Christ? 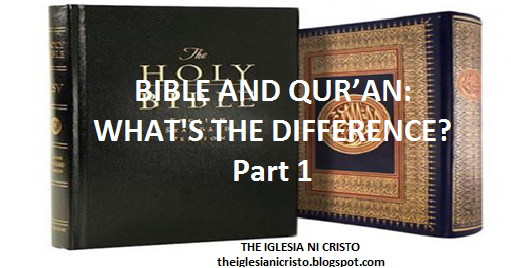 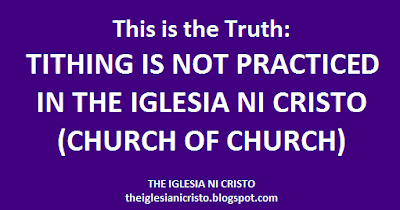 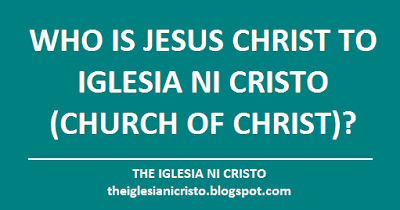 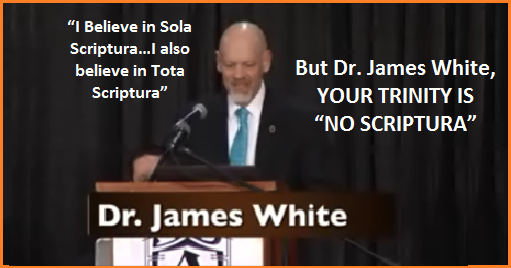 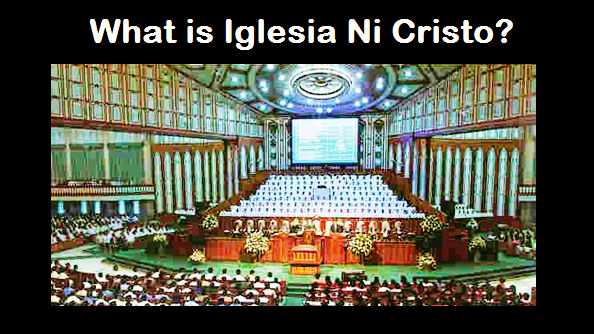 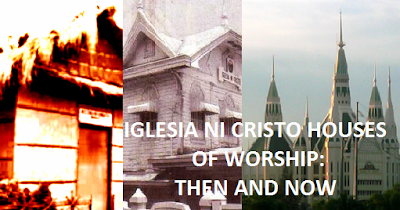 who is Jesus Christ to Iglesia Ni Cristo (Church Of Christ)? 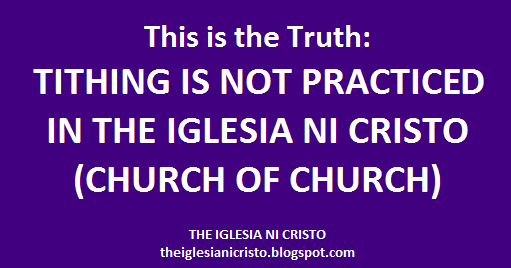 TEN PERCENT OF YOUR INCOME? 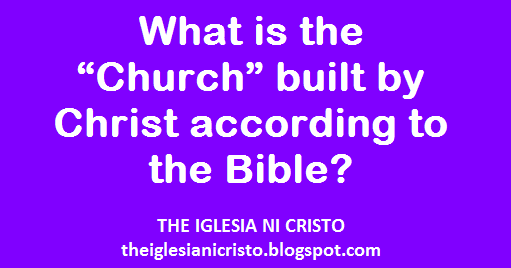 What is the “Church” built by Christ according to the Bible? 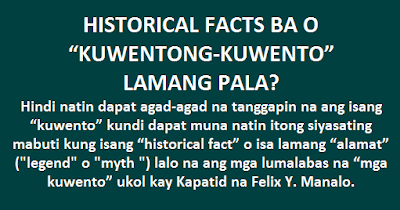 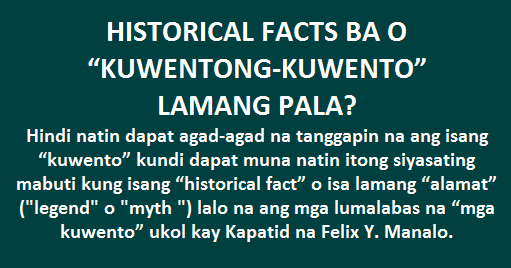 Hindi natin dapat agad-agad na tanggapin na ang isang “kuwento” kundi dapat muna natin itong siyasating mabuti kung isang “historical fact” o isa lamang “alamat” ("legend" o "myth ") lalo na ang mga lumalabas na “mga kuwento” ukol kay Kapatid na Felix Y. Manalo.